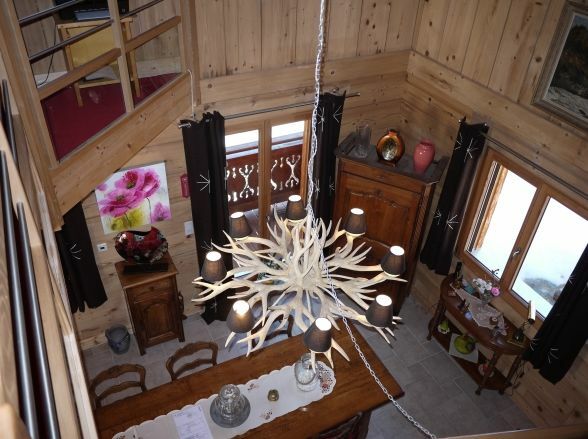 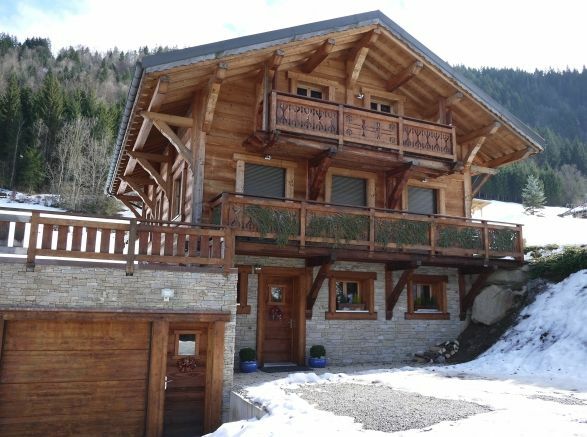 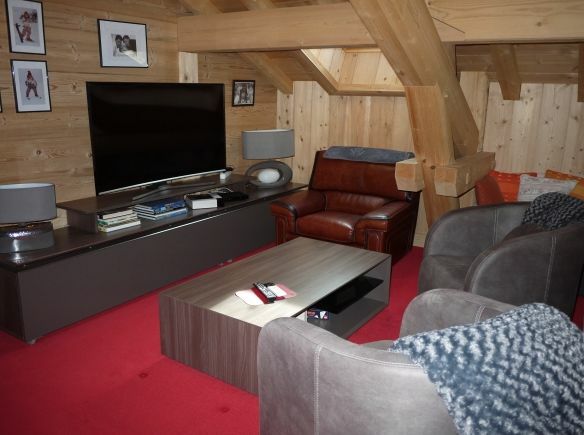 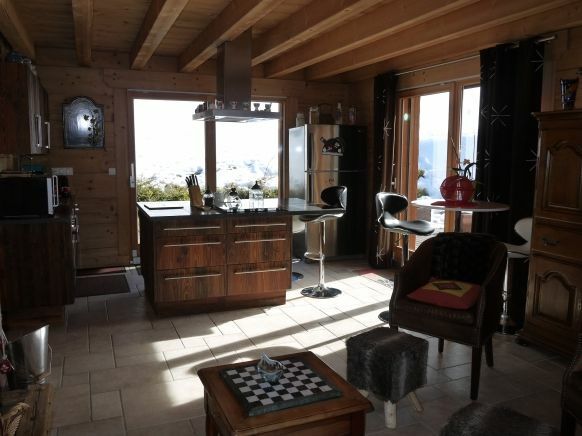 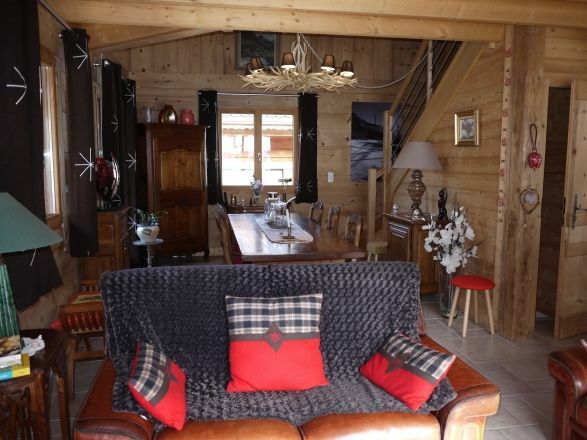 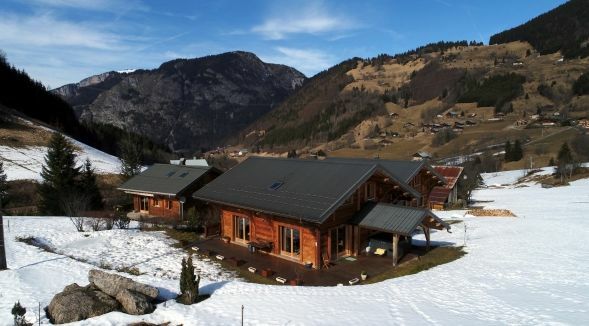 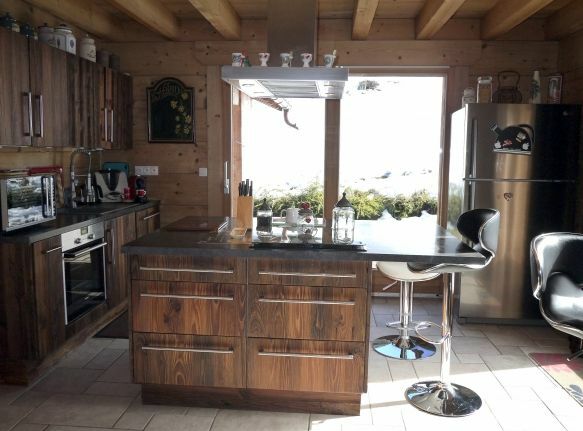 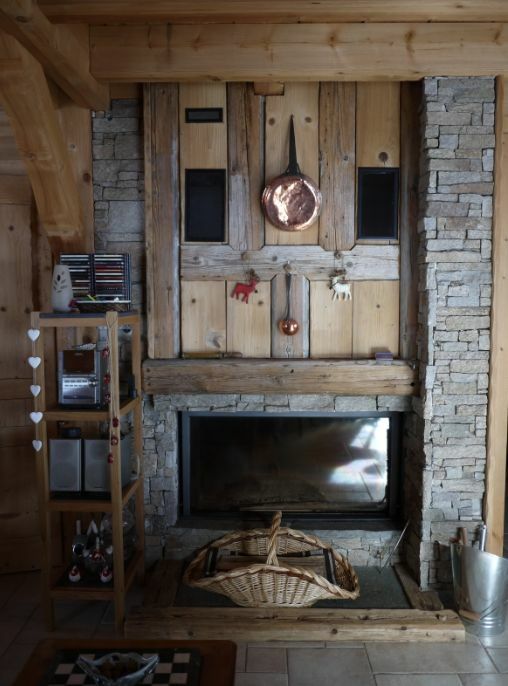 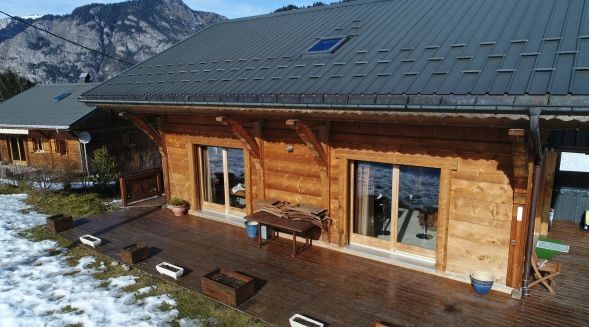 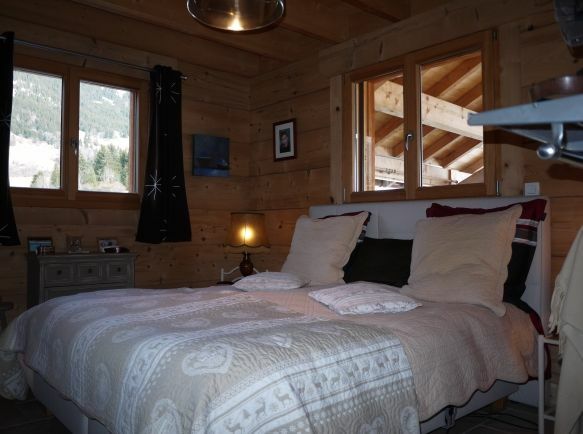 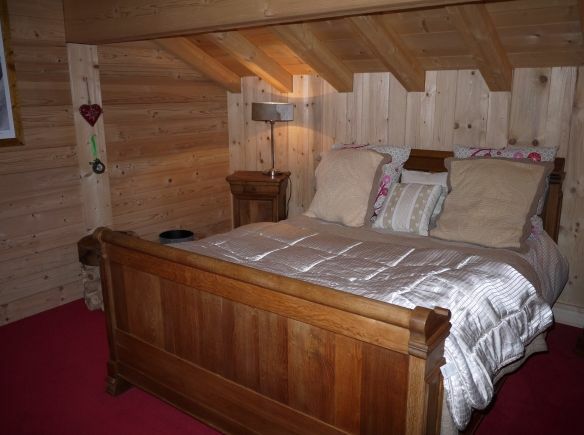 A magnificent chalet in a quiet location! 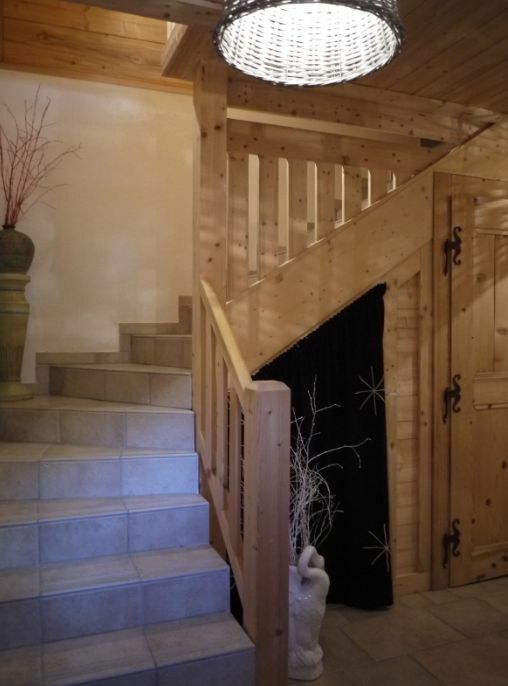 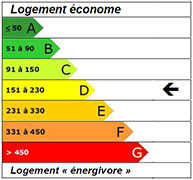 Accommodation is over 3 levels. 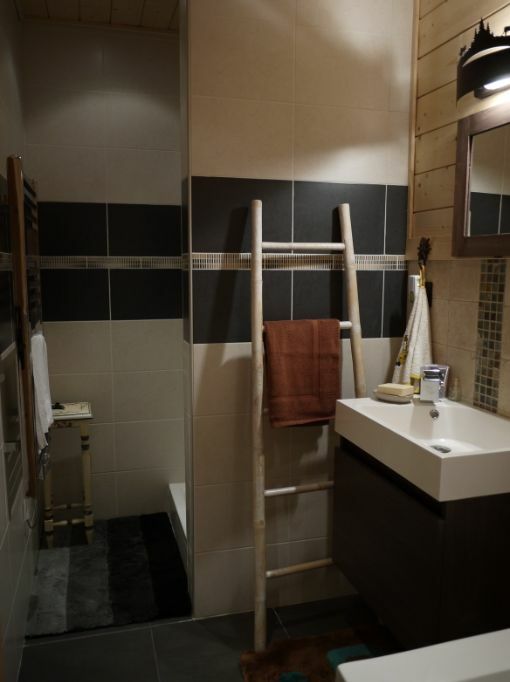 Garden level has double garage, bedroom, study, bathroom. 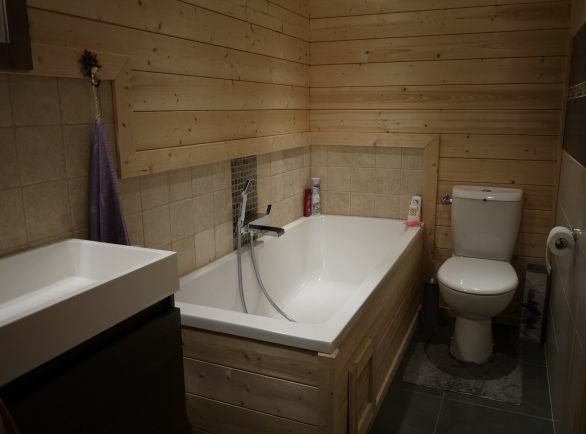 The middle level comprises large living area, open plan kitchen, feature fireplace, access to the terrace (with Spa) bedroom 2 with ensuite shower room. 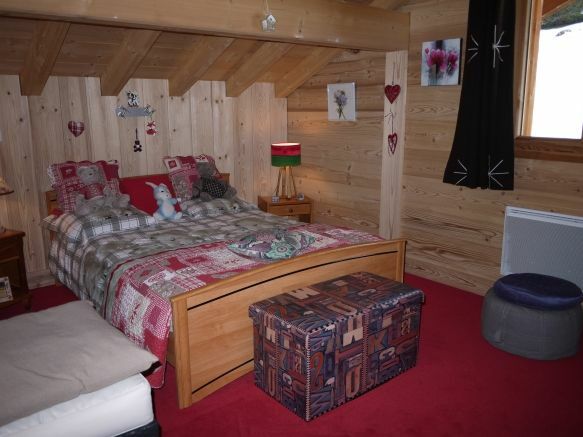 the top floor has 3 further bedrooms, another bathroom and a small living area.